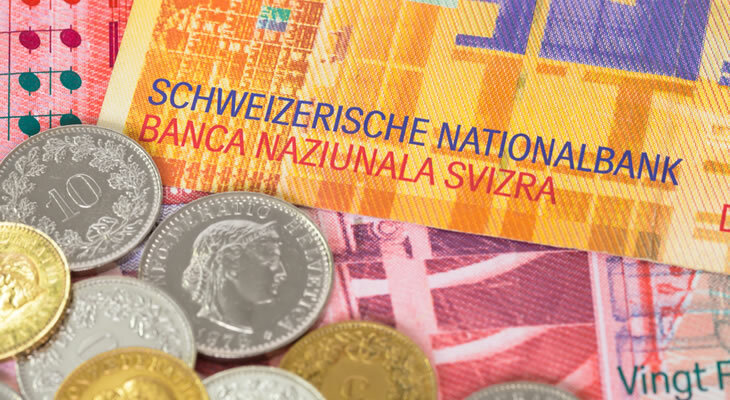 The Swiss Franc (CHF) is a safe-haven currency, and therefore turned to by investors in times of economic turmoil. 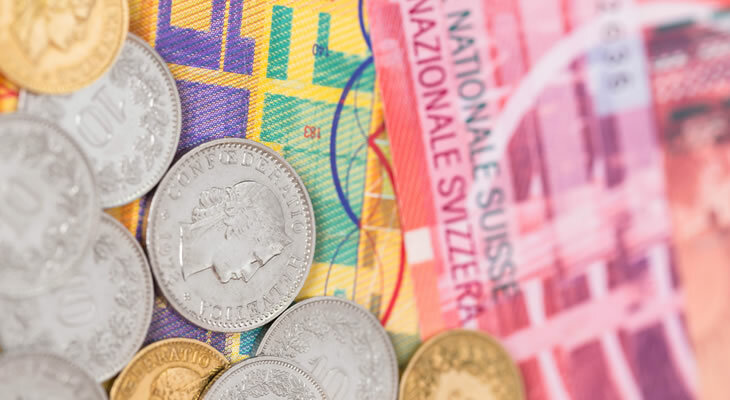 While the economic performance of Switzerland and the neighbouring Eurozone do affect the Franc, movement in the Pound Sterling to Swiss Franc (GBP/CHF) exchange rate has been comparatively limited over the past few years, with the pairing advancing from a low of 1.23 Francs in mid 2011 to trend in the region of 1.54 before the close of 2014. 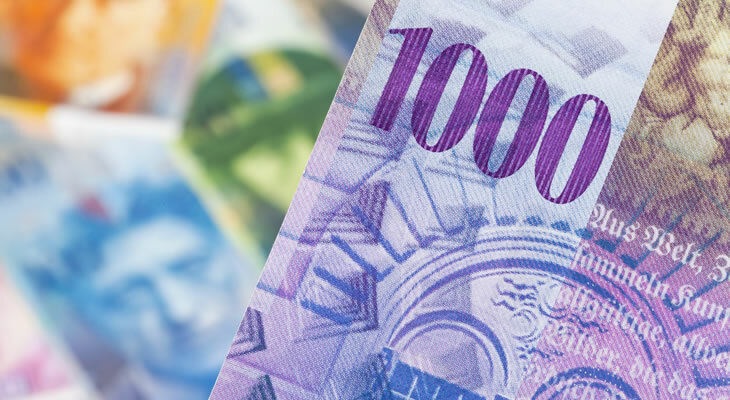 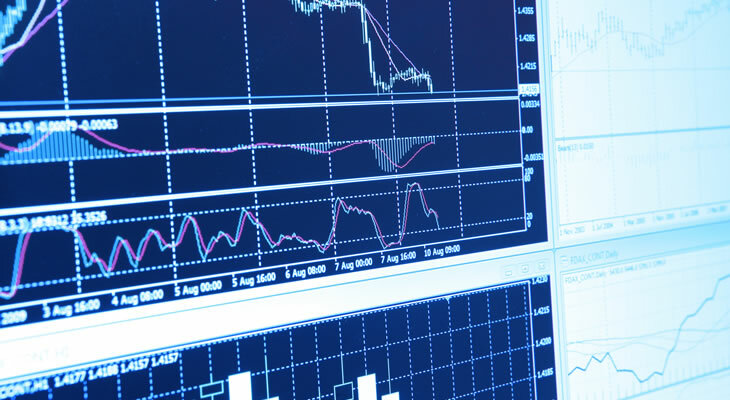 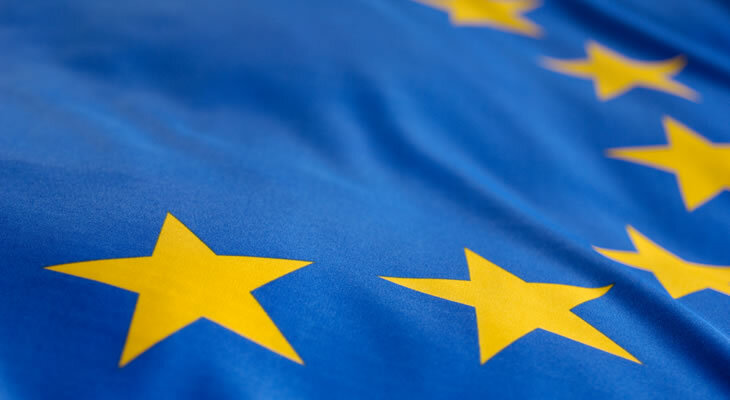 Please find our latest Pound Sterling to Swiss Franc (GBP/CHF) exchange rate news and up-to-date currency forecasts below.